You know, it has been more than a month since Microsoft said that its goal was to put out a new update once per month. And it failed. Since February, there is no update for the preview, which caused the decline of the sign-up rate. But no more. In an episode of the Twit’s Windows Weekly podcast, Gabe Aul (Program chief of Windows 10 Insiders) announces the release date of the next update for Windows 10 Technical Preview. That date will be the 10th of April, which is this Friday. Specifically, the update will be on the air at 10am PT (11AM MT, 12 PM CT, 1PM ET). However, there is some bad news. 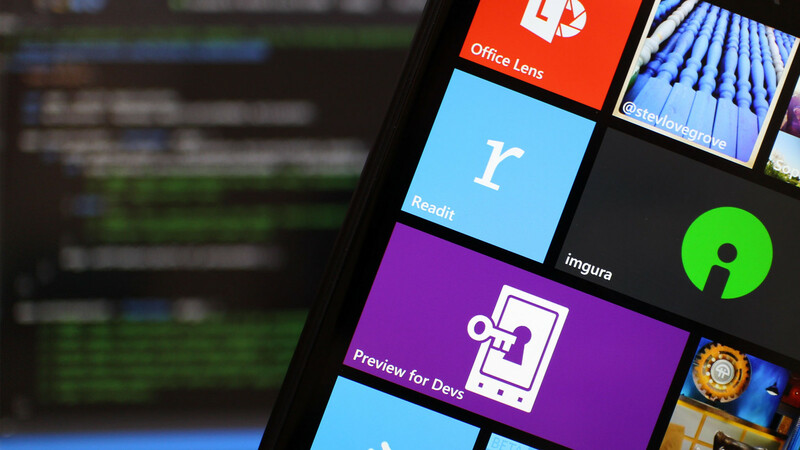 The Lumia Icon has been cut from the shortlist for this version, as well as its twin brother, the Lumia 930. The reason is that the company found a bug with device scaling. The two devices, along with some other non-Lumia devices might just have to wait for the third updates. The list of all the eligible phones for the next update is here. Stay tune, as Microsoft teases a blog post that would detail all the changes coming up this Friday.